I just love sci-fi. But what I enjoy the most about this book is that it weaved sci-fi with action and adventure so well it just felt right. I’m so very character driven, and I feel like we were really able to connect with both of them, these badass fighters that have to figure out things in their galaxy and things about themselves. I loved the romance, I was sucked in and fell for them so hard and fast because the connection is immediate. Their bond is great and you don’t want for anything in this book, they really have a lovely draw to one another. I enjoyed the action and the story, and would definitely recommend it to anyone who loves sci-fi (though that is not a necessity), lesbian romance, or adventure. What an amazing read. 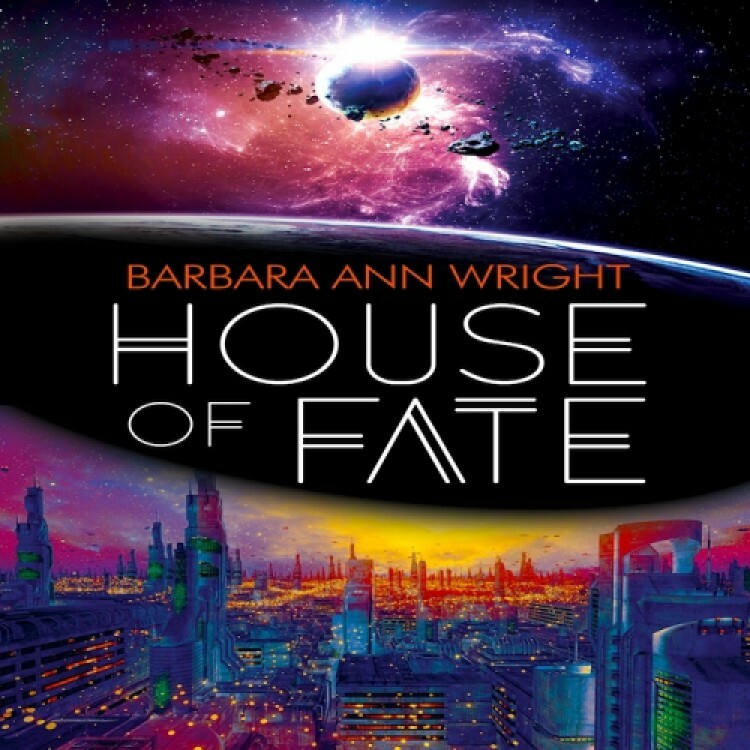 I'm usually not one for sci-fi, but this one absolutely enthralled me. Judit and Annika as characters were deeply flawed and complex in beautiful ways and they absolutely worked both as a couple but as characters in their own right. The characters have to fight against their abusive families and have to actively fight against the toxic upbringing, but they fight so, so hard to be good people and it's wonderful to see. This is a book about carving out your own space in the universe, about going against expectations and abuse and I was gripped from the start to finish. I'd love to read more about these characters.